“You won’t need reindeer power to rev it up!” jokes the Microgaming-powered online casino. In addition, 32Red Casino will be giving away a whopping 3,000 casino bonuses to players who finish second in its Big Car-ristmas Giveaway leaderboard. 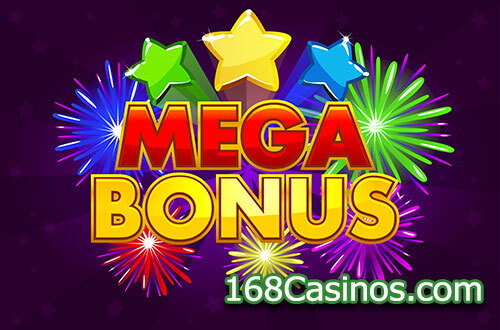 If you finish between 3rd and 100th spot, you will share part of the 10,000 casino bonuses being offered by the site. Opt into the promotion at 32Red Casino anytime between Friday, December 7th and January, 1st, 2019. Play any of your favorite Microgaming slot games found at 32Red Casino. Earn loyalty points to climb the leaderboard. Every 10 loyalty points give you one point on the leaderboard. Bonus or complimentary point are not counted for leaderboard purposes. The player who reaches the top of the leaderboard at the end of the promotion will win the new car! Cash alternatives may be available, at the discretion of the online casino. Bonuses will be credited to the player’s balance by January 3rd. Wagering requirements related to this offer are 30x playthrough.